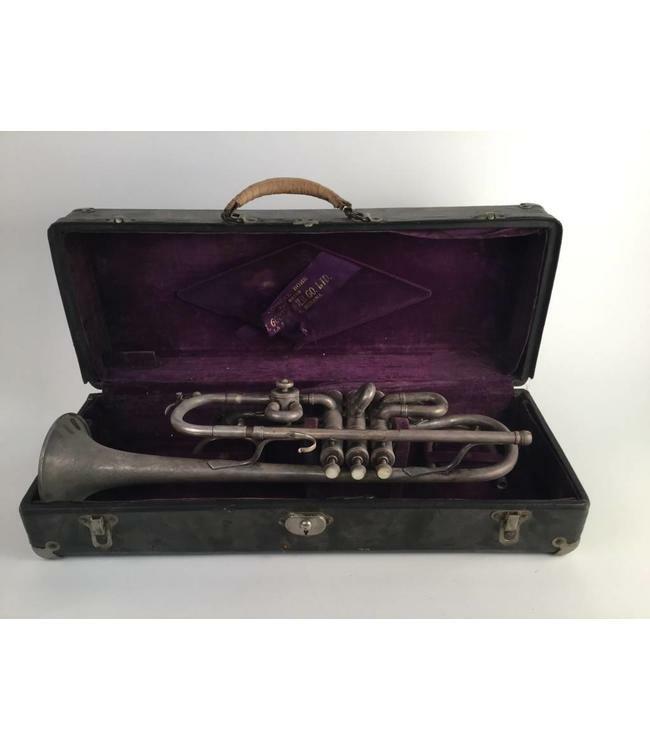 Used Couturier conical bore trumpet in Bb/A. Includes case and all original parts. In good condition.